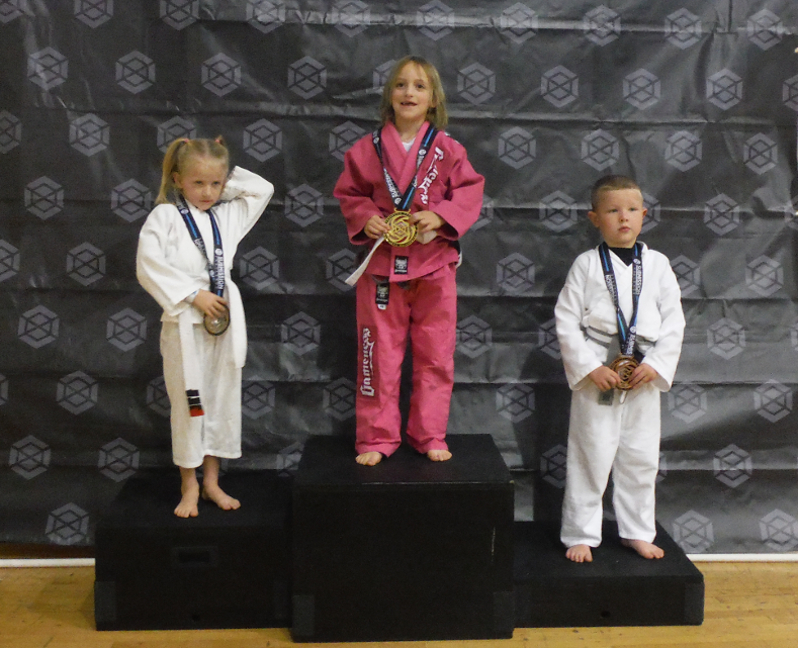 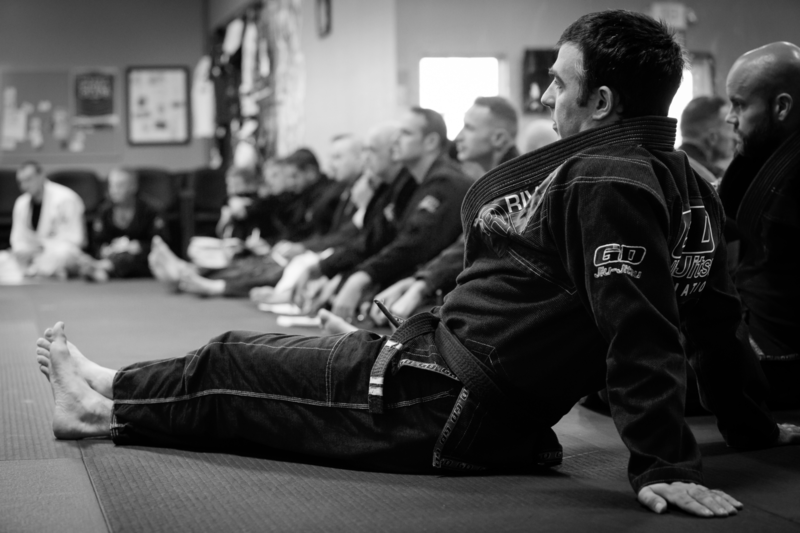 With a wide variety of classes from beginners to competition training, our program fits all lifestyles and schedules. 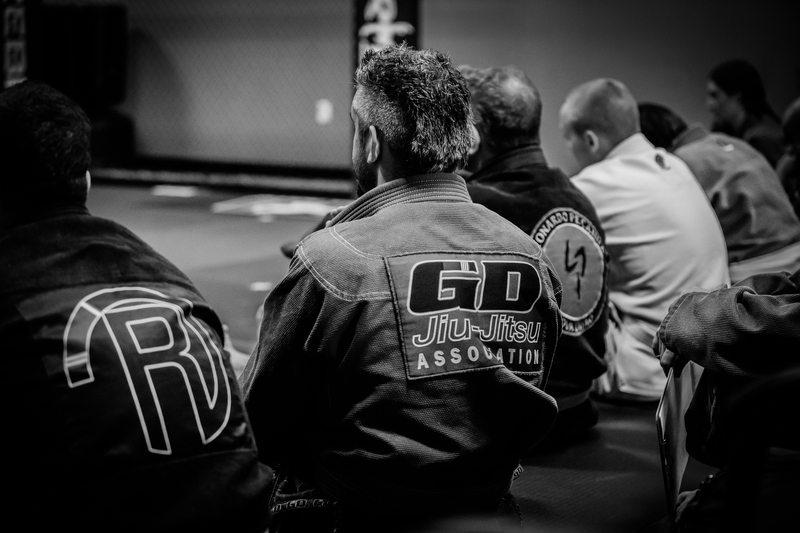 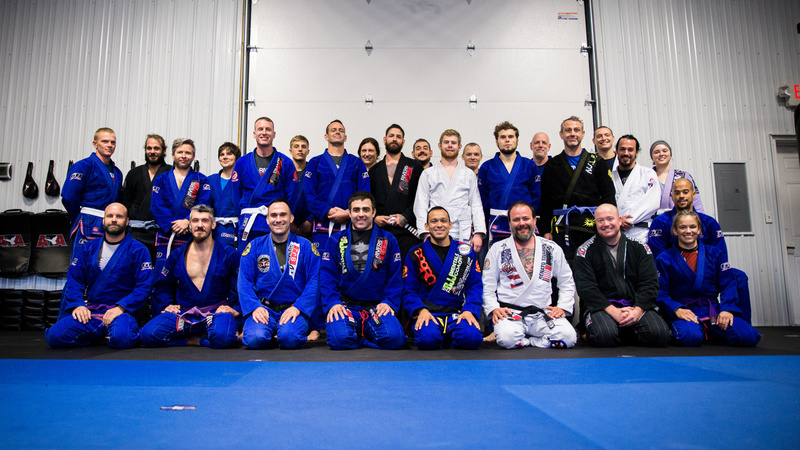 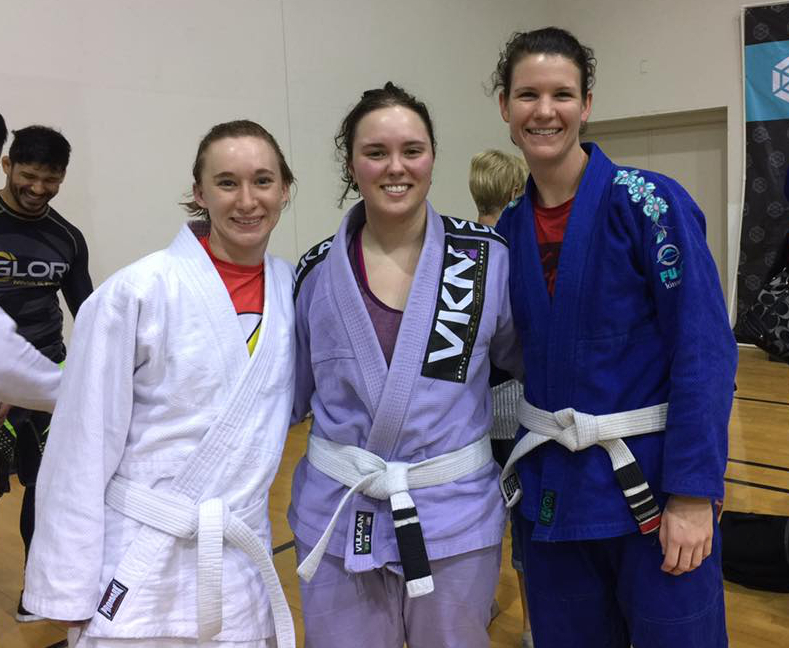 Whether your goal is to be a Jiu Jitsu competitor, learn self-defense, or increase your fitness, Rivers Brazilian Jiu Jitsu will be able to help you reach your goals. 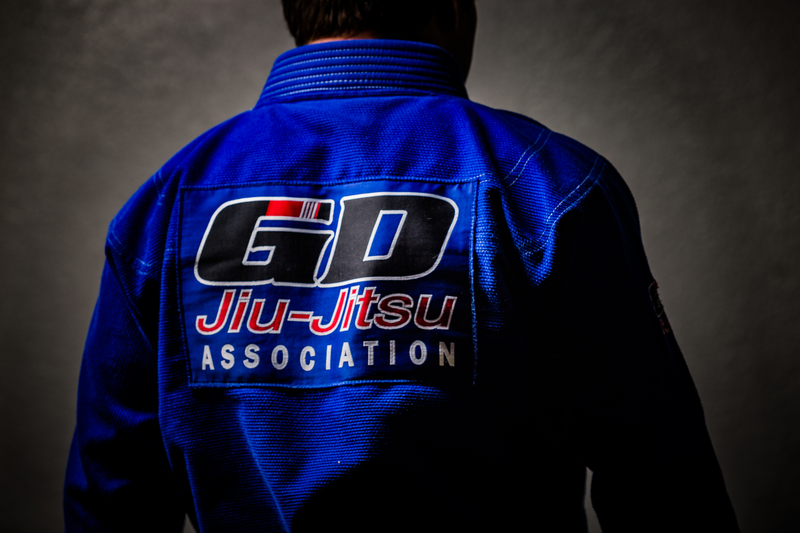 "The GD Association has been building champions On and Off the mats for over 25 years"
Our instructors are dedicated to teaching quality martial arts in Lawrence Kansas!